Australia’s housing affordability crisis has not gone unnoticed, with Sydney and Melbourne among the top five least affordable major housing markets in the world. The average Australian mortgage has reached half a million dollars, and Australians are paying nearly 13 times their annual income to afford a home, a global study has confirmed. 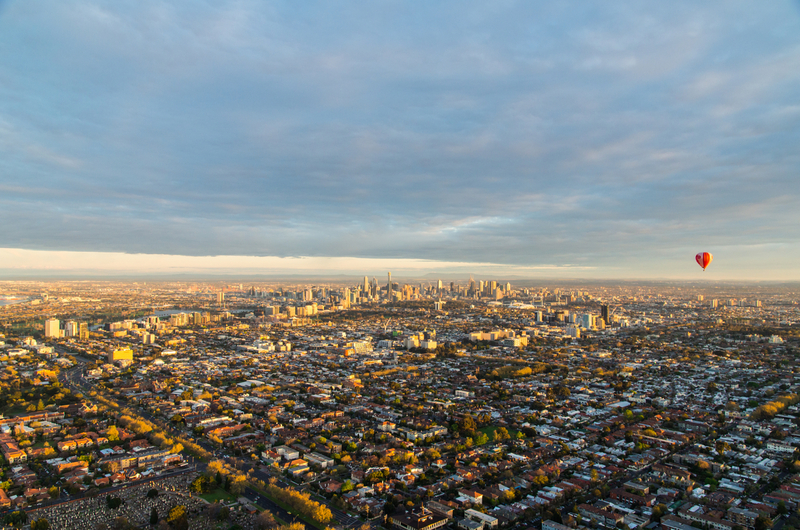 Results pulled from the 14th Annual Demographia International Housing Affordability Survey has revealed that Australia is the third least affordable place to live in the world. Providing housing affordability ratings for 293 housing markets with data from a population over one million, Demographia ranked Sydney as the second most affordable housing market, behind Hong Kong. Vancouver, London and Toronto made up the top five. Demographia’s survey calculated the affordability rates by using a house price to income ratio. Ranks of 3.0 and under are classified as “affordable” followed by 3.1 to 4.0 as “moderately unaffordable”, 4.1 to 5.0 “seriously unaffordable” and anything classified as 5.1 and over is characterised as “severely unaffordable”. As the second most unaffordable housing market, Sydney was slapped with a 12.9 ranking. “Sydney’s housing affordability has worsened by the equivalent of 6.6 years in pre-tax median household income since 2001,” the survey said. Melbourne ranks as the fifth least affordable major housing market internationally. Adelaide had a “severely unaffordable” ranking of 6.6, and Brisbane 6.2. Perth, at 5.9, was the 21st least affordable major housing market.